Every day, thousands of Medicare-age beneficiaries are facing a decision. The decision is when to sign up for Part B. Not knowing when or signing up too late could have costly consequences. Those consequences hit you in your wallet or purse. For life. You don’t want that to happen, do you? 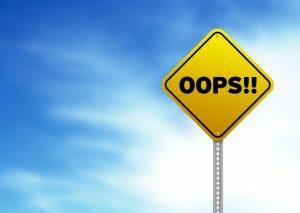 In this article, we discuss the Part B enrollment periods and mistakes when signing up for Medicare Part B. First, we discuss when to enroll in Part B.
Medicare is serious stuff. If you are reading this article, you are likely enrolling in Medicare for the first time. For years, your employer has provided access to major medical group insurance. Medicare has its own set of rules and regulations. It’s different. One trip up, and you could face a lifetime of penalties and higher costs. 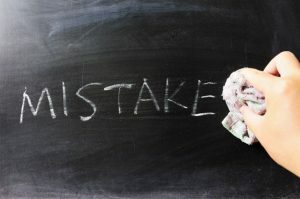 In this article, we discuss 5 mistakes Medicare beneficiaries make when they enroll in Medicare. After reading this article, Medicare and potential pitfalls will be more clear. We want to stress potential pitfalls. As we always say, the best solution is the one which meets YOUR needs and situation. Are You Eligible For Prescription Advantage? What concerns you the most about your health care? That is what we thought: your rising prescription drug medication! Rising drug costs hit seniors especially hard, since seniors are usually on a fixed income. In recent years, seniors, and the long-term disabled, have had to figure out a way to manage these increasing costs more than the average working family. If you are a senior or a disabled person living in Massachusetts, there may be a solution. 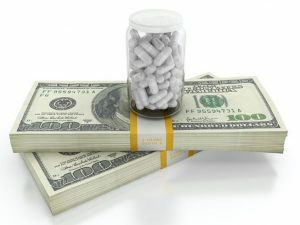 What if I told you there is a way you can lower your prescription drug costs? Significantly in most cases. In this article, we discuss Massachusetts’ Prescription Advantage program and its eligibility rules. Don’t think you can qualify? Think again. In April 2018, the Centers of Medicare and Medicaid Services (CMS) started mailing new Medicare cards to beneficiaries. 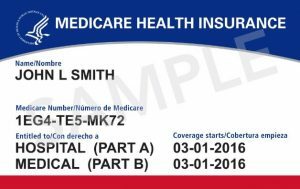 The new Medicare card program ends in April 2019. Likely, you have not received your new Medicare card yet. It will have a different look and feel than the one you have been carrying around in your wallet or purse over the last several years. What has changed and why is this important? That is what we discuss today. In this article, we discuss the 10 things you need to know about your new Medicare card. Who doesn’t want to save money? 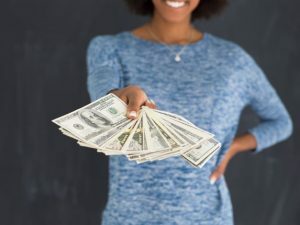 One of the areas individuals and families can and should save money is through insurance – whether it is health insurance, Medicare, auto and home, and life and disability insurance. In this article, we discuss 10 ways to save money on insurance.